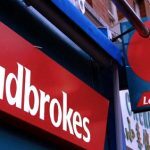 Belgian authorities are investigating allegations that dozens of local police officers used private citizens’ personal information to register online gambling accounts. 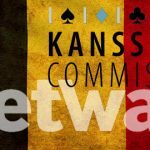 On Saturday, Belgian news outlet Het Nieuwsblad reported that dozens of officers at the Antwerp Police Service were under investigation for using private citizens’ data to open online gambling accounts, thereby allowing the officers to bypass rules prohibiting police from engaging in such activities. 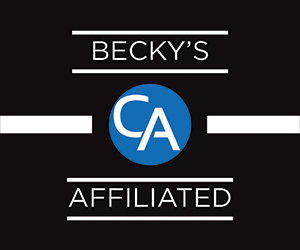 The chicanery was reportedly uncovered from an unrelated probe into allegations that certain Antwerp police officers were extorting money from illegal immigrants. The probe discovered that one officer had made multiple bank transactions with online gambling sites. Further digging uncovered similar payments by roughly 30 officers at the Antwerp Police Service, who reportedly engaged in online gambling from their police desks during workplace hours. Worse, these officers’ online gambling accounts – said to number in the hundreds – had been opened using the names and national registration numbers of random members of the general public, opening up these officers to potential charges of identity fraud. 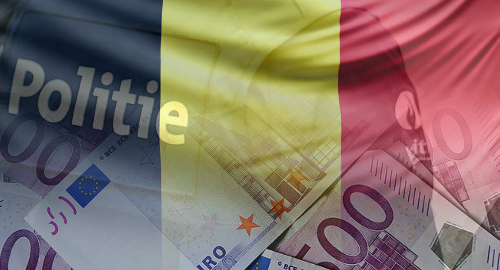 Belgian law prohibits police, bailiffs and notaries from gambling in casinos or via online gambling sites. 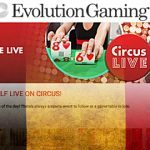 Their national registration numbers are thereby provided to online gambling sites in order to block their ability to open accounts with gambling sites. The scope of the probe could widen, as Naessens warned that the investigation’s initial findings suggested that “this isn’t just a problem in Antwerp.” Naessens suggested many police officers remain ignorant of the rules prohibiting them from gambling. 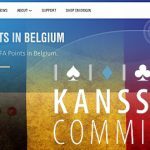 Online gambling is strictly controlled in Belgium, with online licensees required to partner with a Belgian land-based operator. 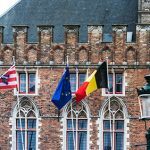 The BGC maintains a blacklist of unapproved international online operators and has gone as far as to financially penalize Belgian punters who access unapproved sites.